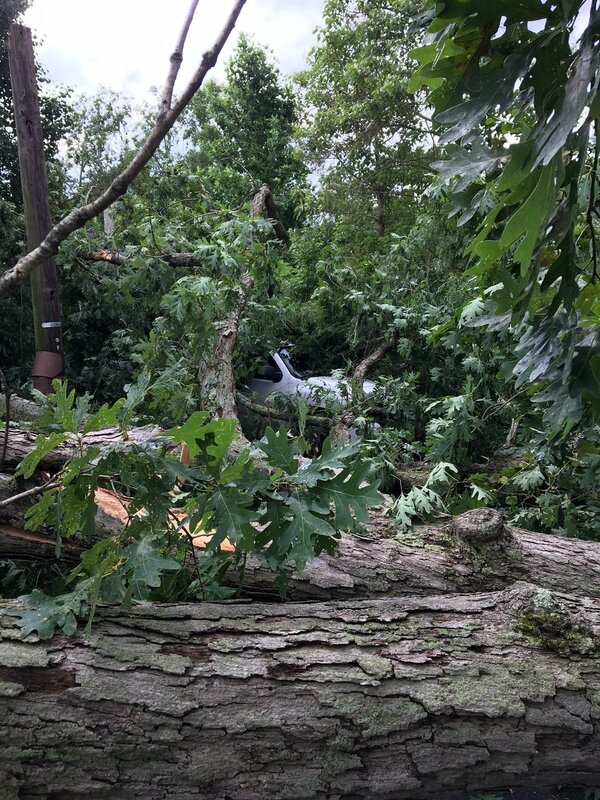 Starting with a early morning storm that came through Camden County at around 630 in the morning, the members of Blackwood Fire Company answered 7 calls for service for multiple trees down along Lakefront and Central Avenues. These trees brought down multiple power lines in the area. 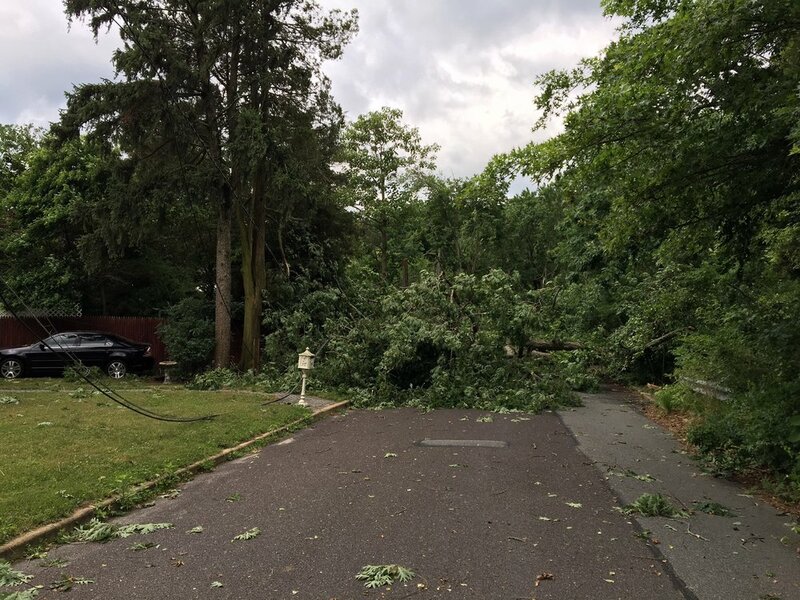 Much to the dismay of the residents of the area the power remained out for several hours while the electric company worked with the Gloucester Township Public Works department to clear the roadway of the trees. During this time the Blackwood Fire Company was also dispatched to a reported apartment fire in Autumn Ridge. 8401 (Chief Cipriano) arrived assumed command reporting a light haze in the apartment, crews found a burnt up electric motor in the heater room and returned to service soon after. We ended the night with two more calls for service while a duty crew was in house.